when is this movie coming to the US? I can’t wait to see it. I really love the move with all my heart. When is the next coming out?? Please, I need this. The movie was actually leaked, so many pulled out of releasing dates I think only US. So it is out there on the internet in the US off of those sketchy websites. its on youtube . its Fantastic! I can’t wait to buy it and see it in the theather I hope it comes soon. Are they Making the second one? I really hope so , I have all the books and it is my absolute fave series!!! i am looking!for it everywhere!!! i live in Texas and all i am getting are the trailers..
Hey, I’m from TX too. The movie is out on the internet if you just try g googling it mostly sketchy movie websites have it. It’s not ideal, but US dates have been scrapped as what I’ve read due to the movie being leaked in 2016. I loved everything about the story. I hope to see it soon the US. Cuantos libros de la saga son? Recién acabo de enterarme de la saga, lo siento no se nada. Ya esta en todas las librerías de México? I am so disappointed!! I love these books (even though the ending was bittersweet) however I’ve just gone into Sky store and the Fallen movie is there to rent!!! I didn’t even know it had been released!!! There’s been no trailers or advertising and it was not on at cinemas! Does this mean there won’t be a second one?! Are there next series of movies coming out in the future?? 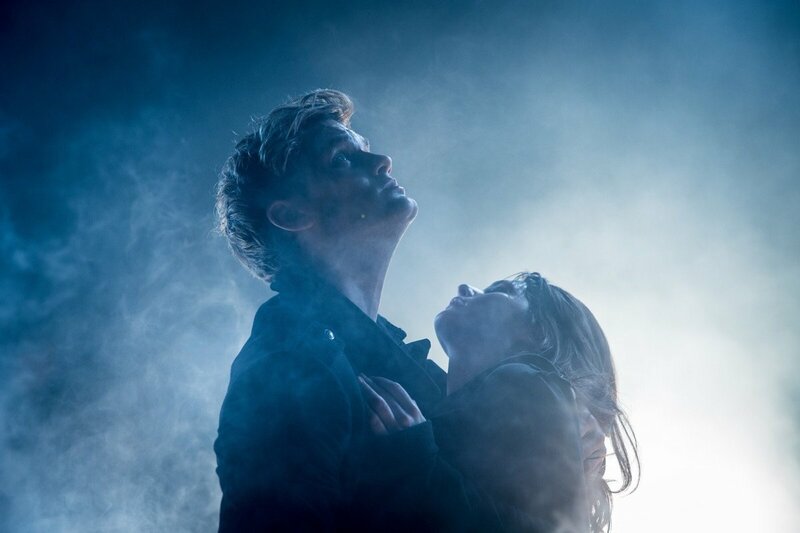 I already watched FALLEN. It was incredible and amazing!!! 🙂 So I am wondering if there is the next movie coming out in the future. I cannot wait to see it if it comes out!!!! When will this be released in the US? All the dates I see on the website are for overseas. Will it ever be release in theatres in the US? What is the date? Or will it go strait to DVD in the US?? If so, what is the release date for the DVD in the US?? Great movie when is part two coming out ? Hi, so watched it loved it but i want to see more where is the rest of the story are you going to finish……????? 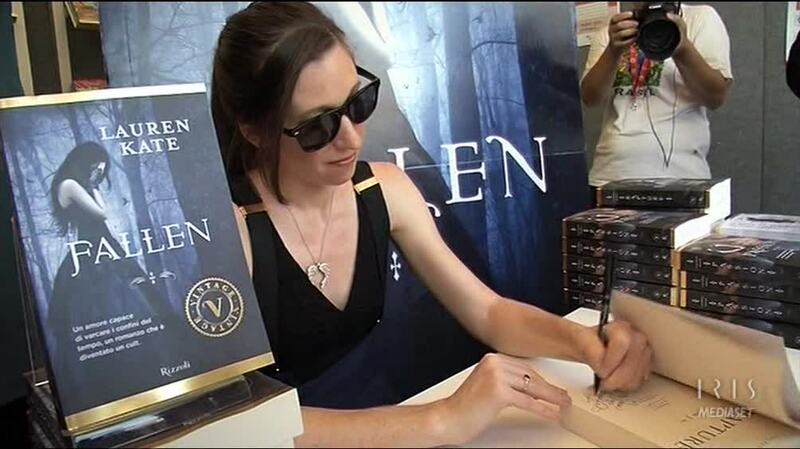 I know you’ve probably been asked this before but DOES THE DRESS ON THE COVER FOR THE FALLEN BOOK EXIST AND WHERE CAN I GET IT?!?! Hey,i have already read the novel,”fallen”am eager to watch the movie!hope to see more from you lauren kate,you the best!big up!!! Eagerly waiting for the second book.